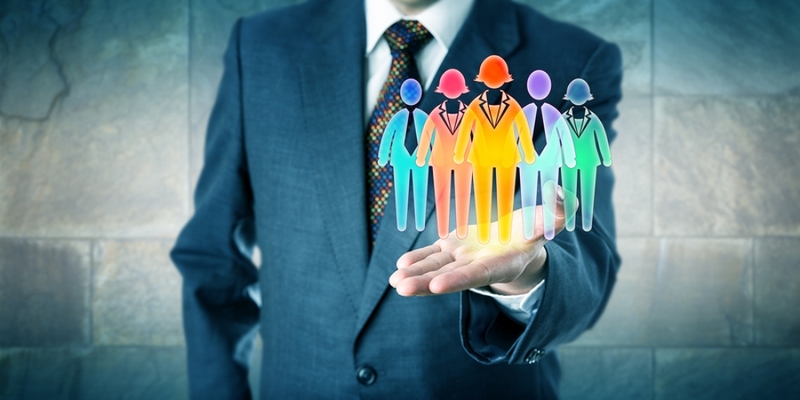 Workforce management has many cost-saving and productivity benefits. And WFM solutions that leverage technologies like AI, BI, and CTI (News - Alert) can do even more. Calls centers that use workforce management systems typically decrease staff hours by at least two percent; they lower manual input time by a fourth. And they realize a savings of five to 10 percent. That’s according to Monet Software (News - Alert), which has done a study on call center cost and productivity. And, increasingly, workforce management is being used not just for agents that communicate via voice. It’s also used to forecast, schedule, and track agents serving customers via non-voice channels, including social media. AI and WFM also are coming together to enable great new benefits. That provides expert knowledge that generates highly accurate forecasts and optimal schedules, tenfold suggests. This piece goes on to discuss how CTI adds value in the call center. Of course, CTI – which enables computer and telephone systems to talk to one another and work together – is not a new technology. It’s been around for decades. But it remains a valuable tool for call centers and can reduce the average duration of calls by presenting agents with easy access to information. Business intelligence, meanwhile, can help call centers make more informed decisions related to forecasting and scheduling. It can do that by taking into consideration agent productivity and performance, cost forecasting, employee forecasting, and overall call center performance. As for workforce management, this software helps call center managers know how many agents to schedule at any given time. And it optimizes the planning of agent breaks, vacations, training time, and how to address unplanned absences. Using WFM, Monet Software explains, is a far more cost- and time-efficient way to do forecasting and schedule than using spreadsheets.